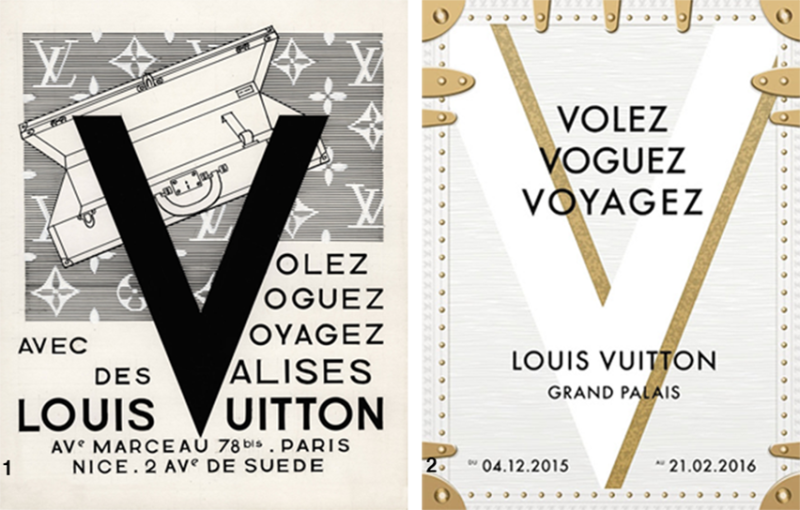 With the roaring success of their Series 3 exhibition in London, Louis Vuitton are not stopping in their journey of storytelling as they open the ‘Volez, Voguez, Voyagez’ showcase at the Grand Palais in Paris from 4th December. 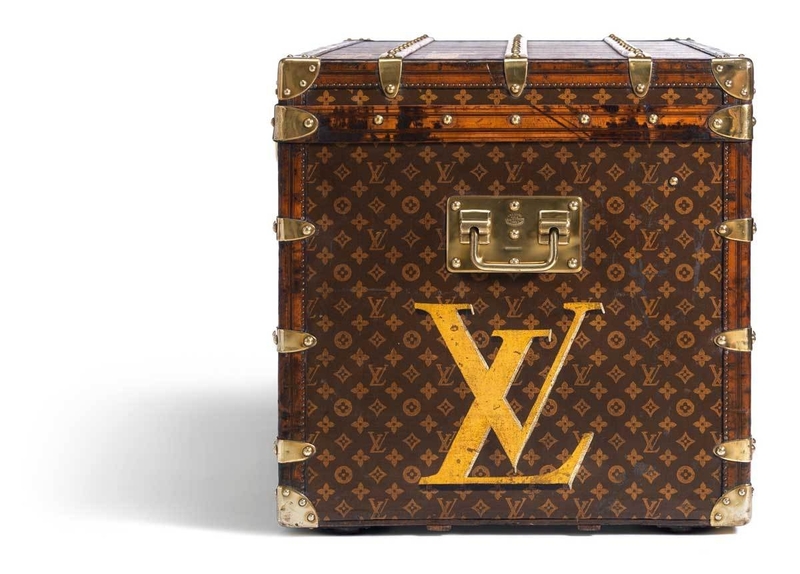 With the name has been taken from an original 1960s advertising slogan, the exhibition has been curated by renowned fashion historian Olivier Saillard who has stylishly outlined the story of the house from 1854 to present day through the adventure of travel and leather goods. 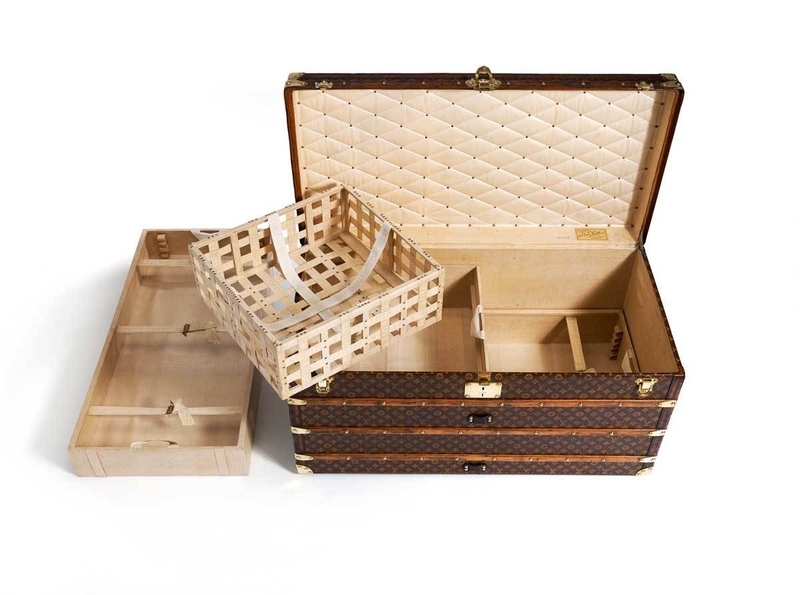 With a fresh vision of the story to date that features founding members through to Kim Jones, this free exhibition is a feast for those who appreciate creation, innovation and craft, which will run until 21st February 2016.